Just as important. When a partner, parent or child is taken away by death. When our lover unexpectedly leaves us, or leaves us when we desire they do not. Then we have the pain of bereavement and loss in the second chakra. The energetic connection between second chakras is like a taut elastic band. Second chakra connection, like a taut elastic band. When this connection is violently broken as in bereavement or the violent breaking up of a relationship, it snaps back into the belly in an explosion of hurt and pain. Snap back! 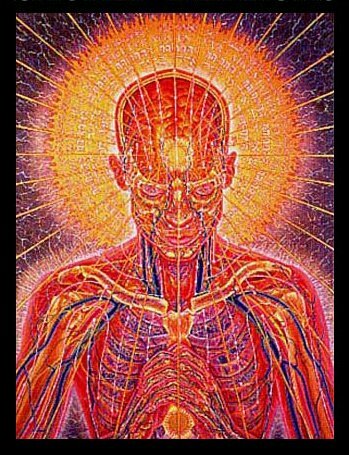 Painful second chakra disconnection. 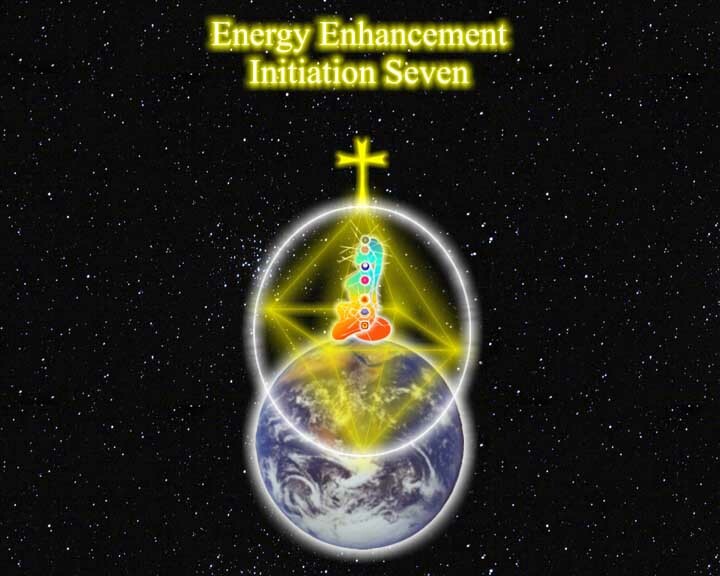 Again, the second chakra connection is there for the creation of children, the feeding of children and the healing of the old or sick. It is truly sad that people have to feel this pain. Again, Energy Enhancement Techniques can help to dissolve this pain. 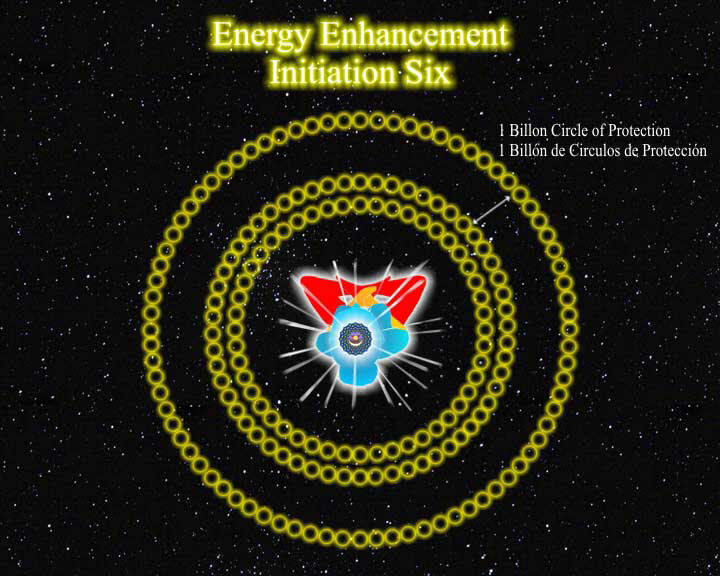 Energy Enhancement also helps to teach about appropriate connection and disconnection. 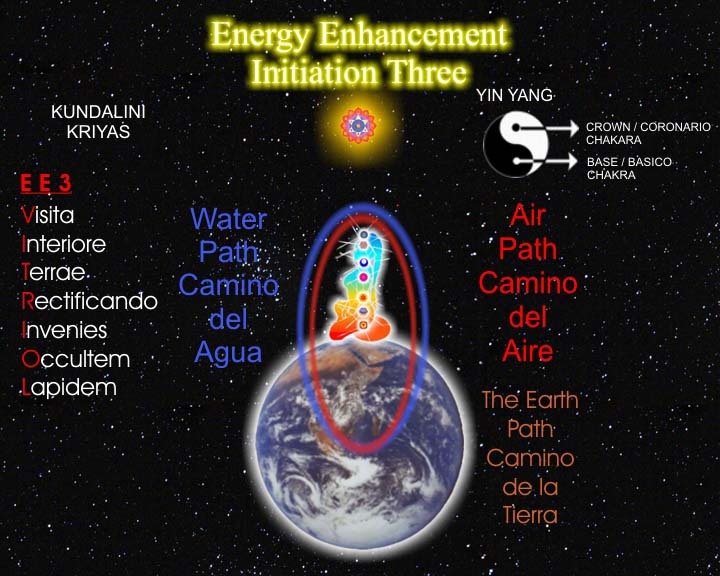 Sometimes these painful separations occur when the second chakra connection has not been necessary or appropriate. If we can help more people to be independent of this food connection. 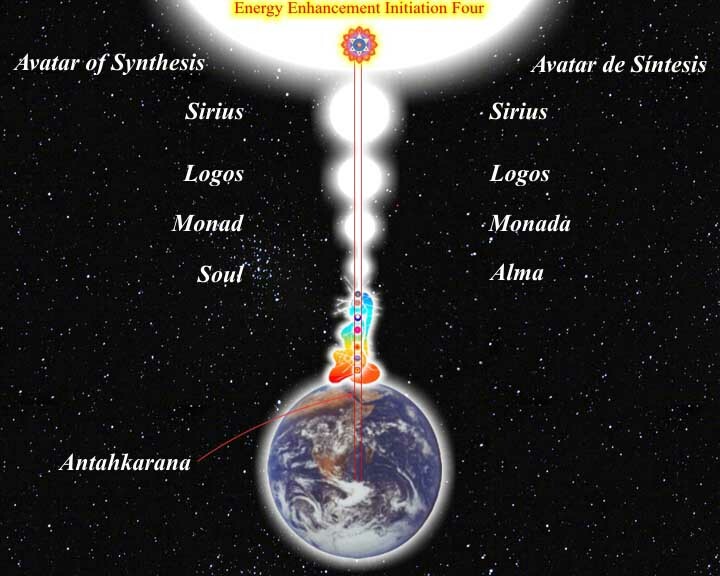 If we can help to connect more people to the universal energy field so that they no longer need a parasitic relationship. Then we can show that a more appropriate connection in relationships is between Hearts or higher chakras.